Croatia is a land of innumerous wonders – it has layers upon layers of history and culture, beautiful sights, tasty wines and delicious food. With more than thousand islands and islets, and a shoreline spanning along thousands of kilometers, Croatia is a sight to behold. The scenery is like an Eden with sunny weather and the crystal blue clear Adriatic Sea. Croatia is a favored country for destination weddings as it is more affordable than Western European locations, like Italy, the UK or France. 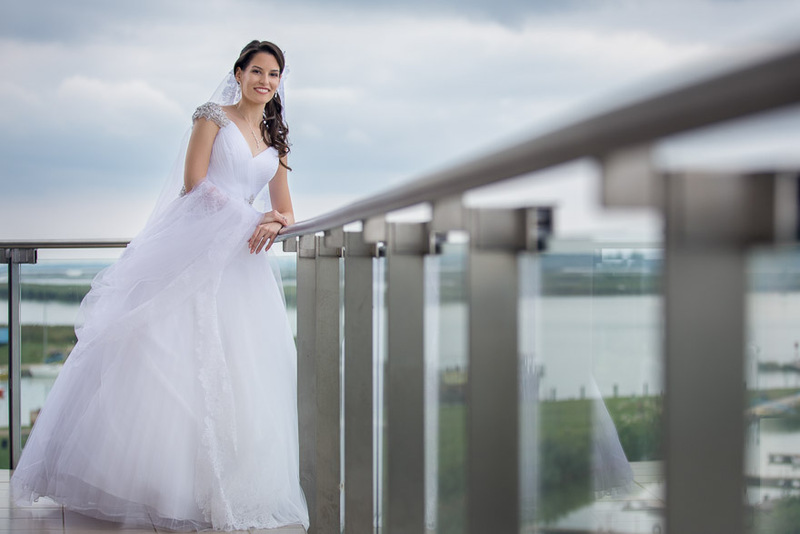 It has been a sharp rise in international weddings on the country’s Adriatic coast and islands in recent years, as couples prefer to choose a more picturesque environment and cost effective solution for their wedding. 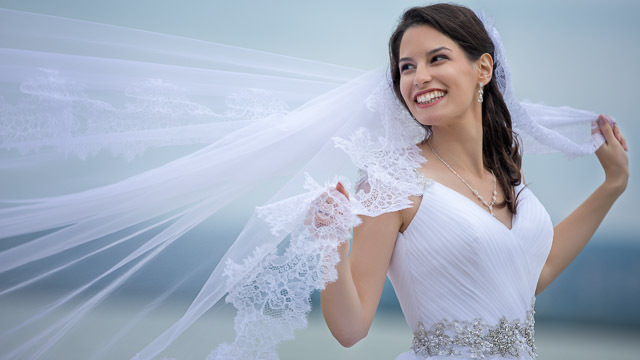 May, June, September, October are less expensive for Croatian weddings, especially workdays. Besides the island of Hvar as a top destination, the most popular locations for international weddings are Dubrovnik and Split. Other favored destinations for Croatian weddings are Poerc (Istria), Vis, Plitvice Lakes, Lokve Gorski Kotar, Zagreb, Neretva and Rovinj. 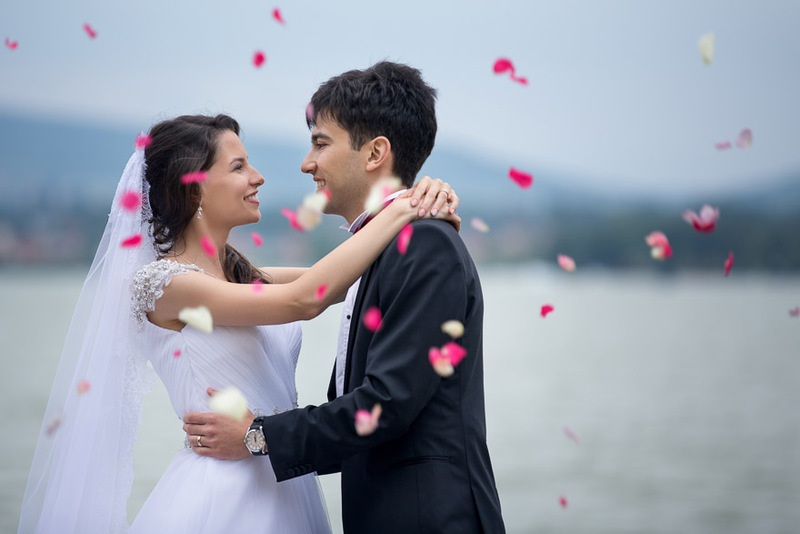 If you are getting married in Croatia, you need to have your documents submitted a month in advance and you also need to visit the registry meeting before the wedding. A civil ceremony is the only legally binding type of ceremony in Croatia and the church and civil ceremonies can’t take place on the same day. 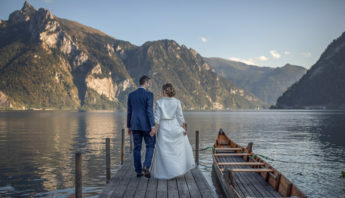 Some churches require your marriage certificate already in advance so you may need to get married at least a few days earlier or even in your country before having your church wedding Croatia. 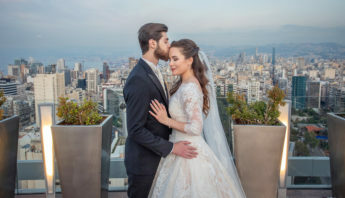 Besides fees for notification of marriage and a fee for the marriage in front of the registrar which amounts to 40 Euro, you must also pay a fee for a translator and for a marriage ceremony outside the Registry office. The translator fee is 300-500 Euro and it includes translating all necessary documents and translating the wedding ceremony. This cost you can’t avoid since Croatian law requires a translator at weddings for all foreign citizens. The fees for wedding ceremonies outside the Registry office can vary between 300 and 800 Euro. The venue usually takes a large part of your total wedding budget. The cost of the reception can vary a lot, depending on your guest count and the season when you want to have your wedding. Most of the venues have set menus and beverage packages for weddings. Meals for the guests usually average 40-150 Euro per person, but weddings in Croatia go to the wee hours of the morning with food courses being plentiful. Above the costs of food and drinks, some of the venues require rental fees and it ranges from 500 Euro to 4500 Euro. Flowers cost you around 500-1000 Euro. Decorating the cars, the church, lapel florals for the guests, the reception room and the bridal party are all very important. Brides used to demand exotic florals and now they are choosing rustic and domestic herbs, it’s all about the gardens. It’s a good idea for you to get more information on seasonal flowers. A photographer might cost you 800-1500 Euro in Croatia, depending on the length of shoot and quality of photography. Weigert Images also provides wedding photography at affordable prices in Croatia, please check our portfolio and feel free to contact us. Wedding cinematography in Croatia has similar prices to photography, a little bit on the more expensive side with two filmmakers. Weigert Images can also have help you with your Croatian wedding film, please don’t hesitate to contact us. Church ceremony including the priest, organist and soloist might cost you around 350 Euro. If you need to rent two cars to the church, that costs you around 200 Euro. You might want music for both the ceremony and the reception. 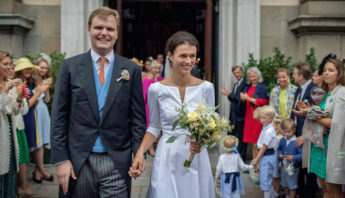 The typical price for a duo for a one-hour ceremony is around 250 Euro and for a quartet is around 450 Euro. For the reception DJ prices in Croatia vary between 600 and 800 Euros. Bands are more expensive, and prices range from 1000 Euros to 2000 Euros. Hair costs 30 Euro per person while makeup 25 Euro per hour. You can spend up to 800 Euro for dress rental and an additional 120-250 Euro for custom-made shoes. Wedding rings cost between 250 and 700 Euro, while invitations range from 0.5 EUR to 2 EUR per piece. Multi-tiered cake prices start at 130 Euro but with custom flavors and fancy decorations the price goes up to 350 Euro. Many people choose to supplement with sweet trays for the guests, which can add an additional 7-10 Euro per person. You also have to decide on guest accommodation. Do you pay for your guests trip to Croatia and (or) accommodation, or just invite them to share with you your important day? Hello Gurpreet, there’s no set residency period in Croatia, but you will have to visit the registrar a few of days before your wedding. If you need a marriage license, please visit your embassy in Croatia. They will also let you know about the paperwork and required documents.